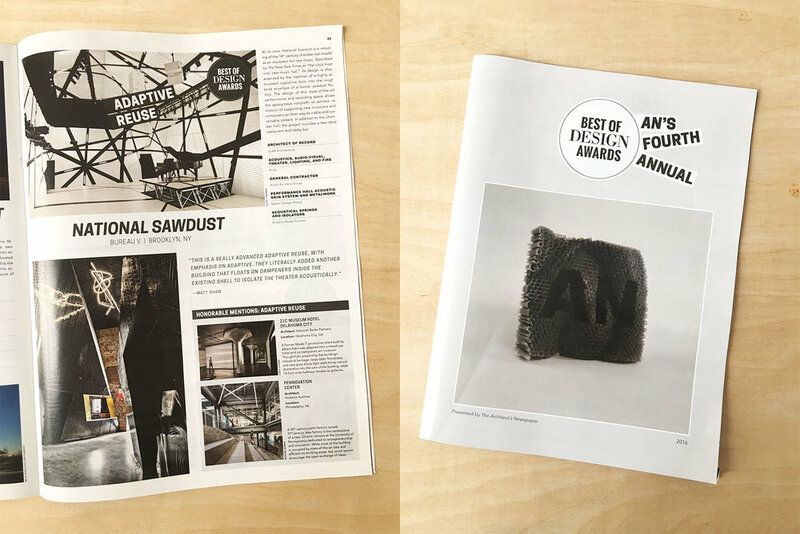 Bureau V is selected as one of this year's AD Innovators Reader's Choice. Read the interview here. Included in the Storefront for Art and Architecture's exhibition Manhattanisms, Bureau V's speculative project NOZIᴚOH imagines an underground future of New York City where concealment is the driving aesthetic of urban life. The project is on view July 16 through August 27th.